There's a unique reaction people have when we unbox a Paul Reed Smith Wood Library Guitar in front of them, and this round of guitars is no exception. 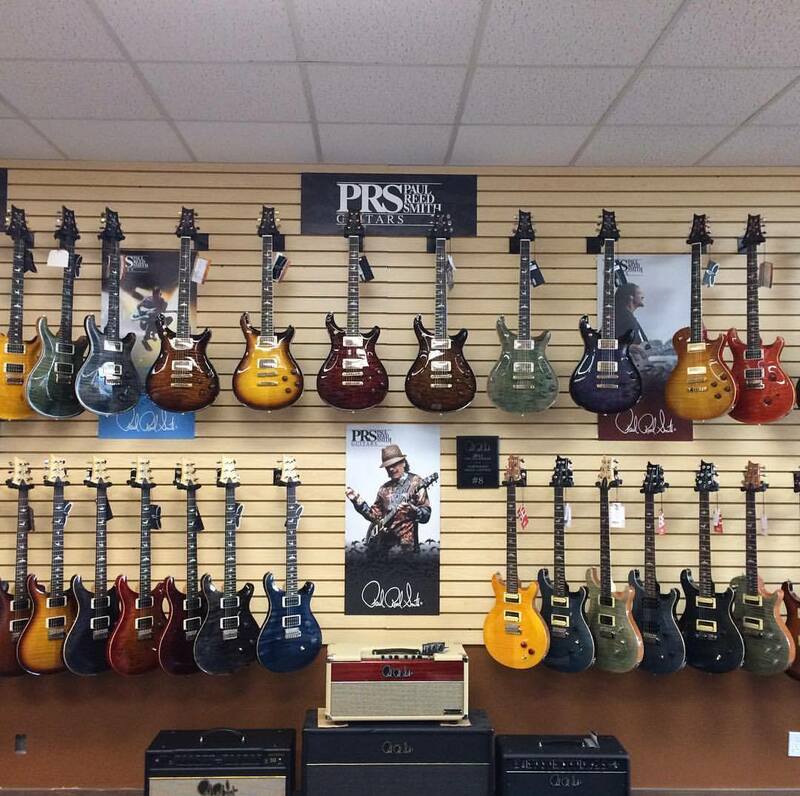 For those of you who are not familiar with the term "Wood Library," it is simply a special program that dealers are encouraged to participate in, where they can choose the wood with the help of the sales team and Paul Smith himself at PRS Guitars. The process involves sifting through hundreds of sets of outstanding wood to find the most figured tops and the straightest grain necks, giving the buyer a unique and special instrument. So what makes this one unique? What Classifies this as a "Fatback"? A typical Custom 24's body will average 1" thick. our Custom 24 Fatbacks average at 1.25" thick.